When it comes to watches, there are a few requirements that have to be met. They need to have style, possess a sense of finesse, and be elegant. They should also carry with them undertones of magnificent inspiration. Well, the Von Doren Collection, that was inspired by the Viking Art Nouveau city of Aalesund on the west coast of Norway, definitely has these characteristics. The unique design of the watches in the Von Doren Collection is a distillation between Norwegian culture and heritage and the urban feel of Aalesund’s architecture. 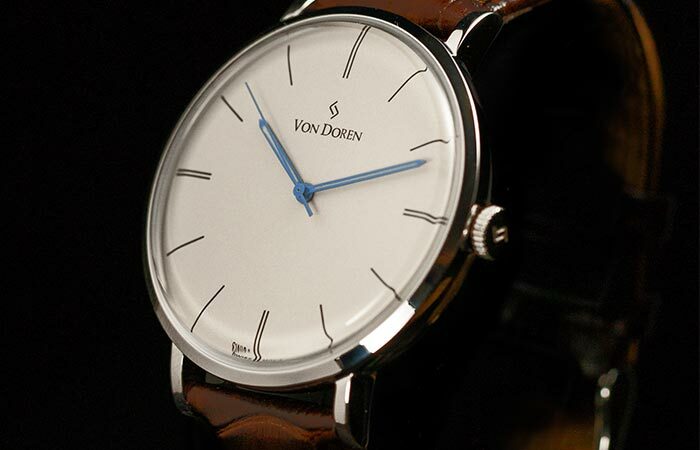 The watches in the Von Doren collection are constructed to be of the highest quality. Besides featuring a dome Sapphire crystal glass, these watches also feature a Ronda Swiss Powertech 5 series movement. They are elegance redefined. These watches were designed to be of the highest quality, and they are rich with timeless style. The watches feature a double dome Sapphire crystal glass with a scratch resistant AR coating. This makes it exceptionally durable. They also come with only the best Ronda Swiss Powertech 5 series movement. This means that you’ll never miss a second. Don’t miss the video below. The Von Doren collection features 4 different color combinations to suit your style. They also come with genuine Italian leather straps. Furthermore, each watch comes with a 316L surgical stainless steel case that is water resistant up to 5 atm. The dial itself features a logo that was inspired by the Viking rune no. 12, which was believed to be a good luck charm by the ancient Vikings. The hands have also been coated in luminescence so that you have a crystal-clear view of the time, day or night. 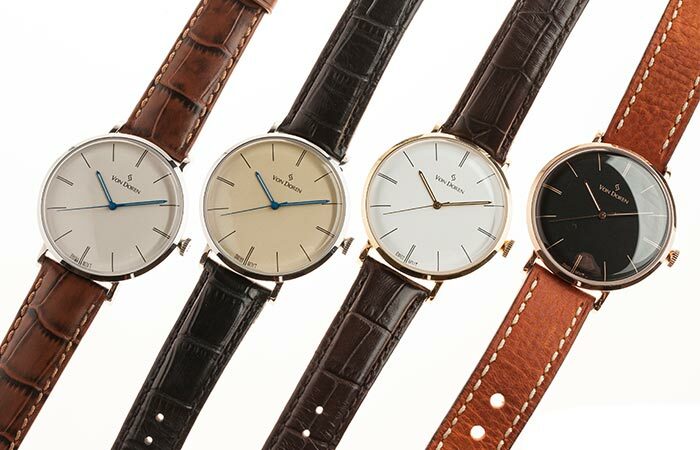 The first 500 watches limited editions that come with their own serial numbers. Each watch is also presented in a beautifully crafted wooden box. Furthermore, the Von Doren collection features 4 different color combinations, to suit your style. 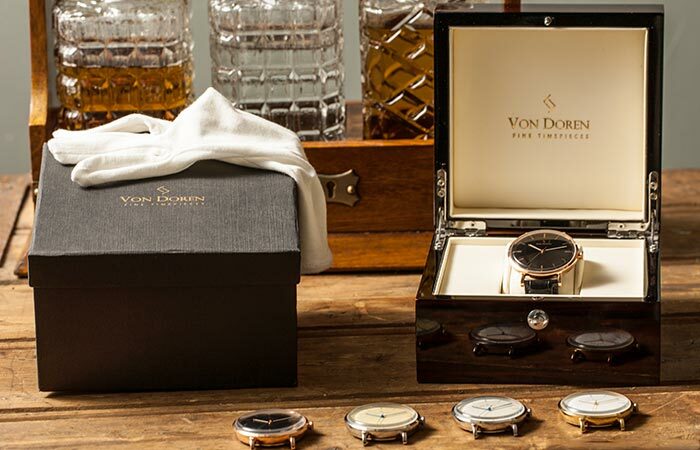 Von Doren Timepieces are also so confident in their quality that they offer a 10-year warranty with each watch. This project is being funded on Kickstarter at the moment, and you can secure yourself a numbered limited edition watch right now.